Ashanti and Ja Rule will be live in action at the St Maarten Carnival next month. 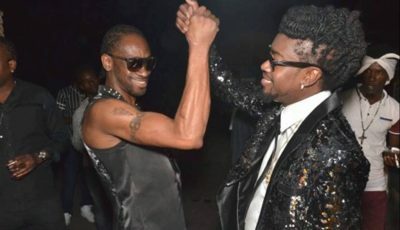 The former Murder Inc singer and rapper are the headlining acts on the upcoming 50th anniversary of St Maarten Carnival, set for April 20 to May 7. Keyshia Cole is also another big headliner for the big event as Carnival seasons gets in full swing in the Caribbean. The St Maarten Tourism Director May-Ling Chun released a statement confirming the three international acts while welcoming them to the island. St Maarten singers Natisha Henson and Kenyo Baly will also be performing at the event. 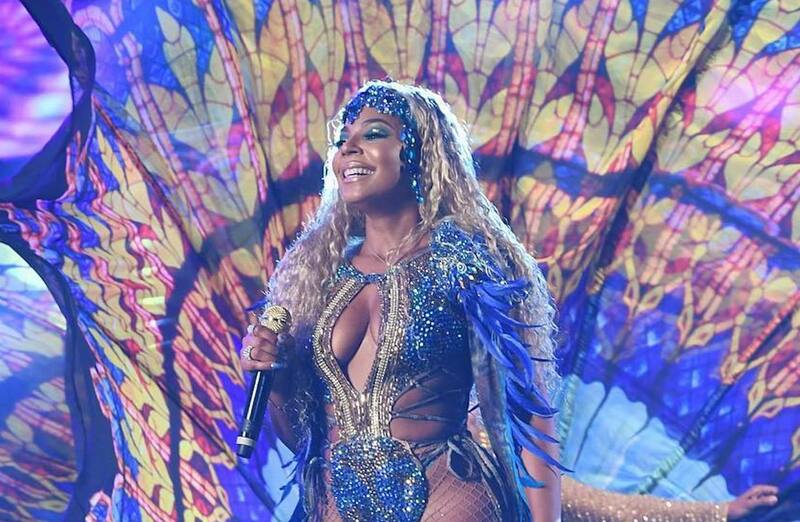 Ashanti performed at the recently held Trinidad Carnival where she stole the show with her twerking skills. A bunch of other celebrities converged on the island earlier this month, but it was the R&B singer who took center stage.